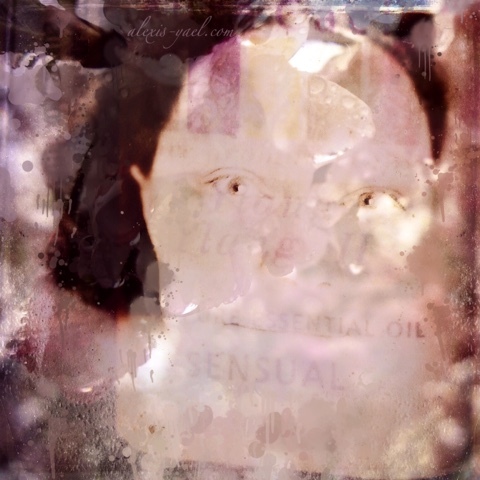 They're a combination of a picked acrostic word (in this case, "sensual" - because of the image I made in response to yesterday's #aprillove2015 prompt, my scent) and auto-suggested words on my iPad mini (which I edit and change, at will). I'm enjoying this series a lot. And April, oh yes, I'm enjoying April! But as the poem reminds me, savoring everything - spring sunshine or winter gray - is the way to remember the sensual, everyday.